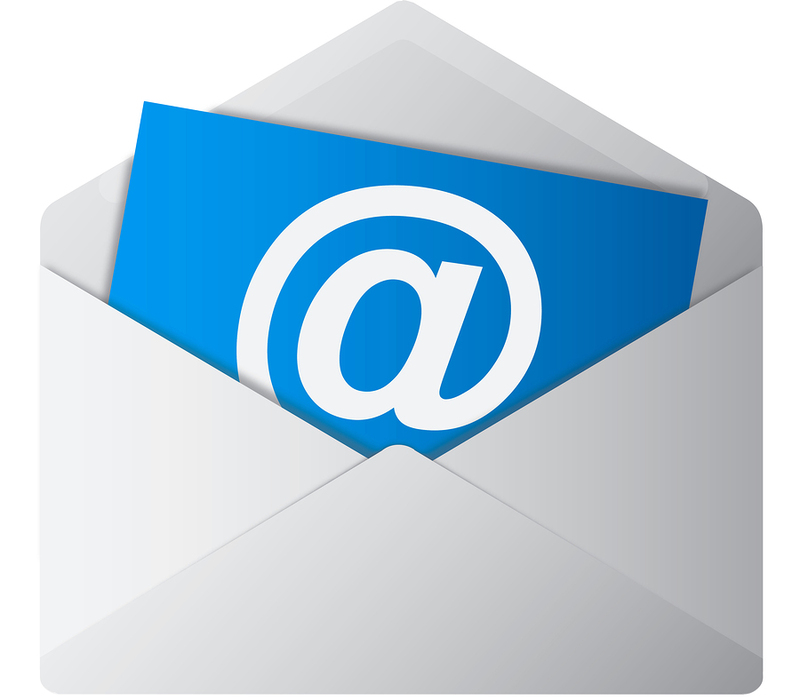 Email is one of the most common methods of communication today. Businesses of all size depend on a reliable email server to keep their operation flowing smoothly. But what would happen to your business if your email service stopped and all your data was lost? Would your business be able to recover from the loss of business and significant financial damage? Don’t let this happen to you. Use a backup system to ensure all your email data will be safe no matter what happens. Why Use Email Back Up? Sarbanes-Oxley Act: Federal law that requires businesses to maintain records of their emails and the individual senders. Email backup ensures copies of your emails will always exist. Compliance with the law is necessary and may result in fines or other penalties if steps are not taken to adhere to the regulations. Future Use: Many emails are deleted that, in hindsight, should have been kept for future purposes. Various departments in a company may require access to old emails that are not retrievable without a backup system in place. Don’t forget about court cases and other legal matters than can be won or lost through email records. 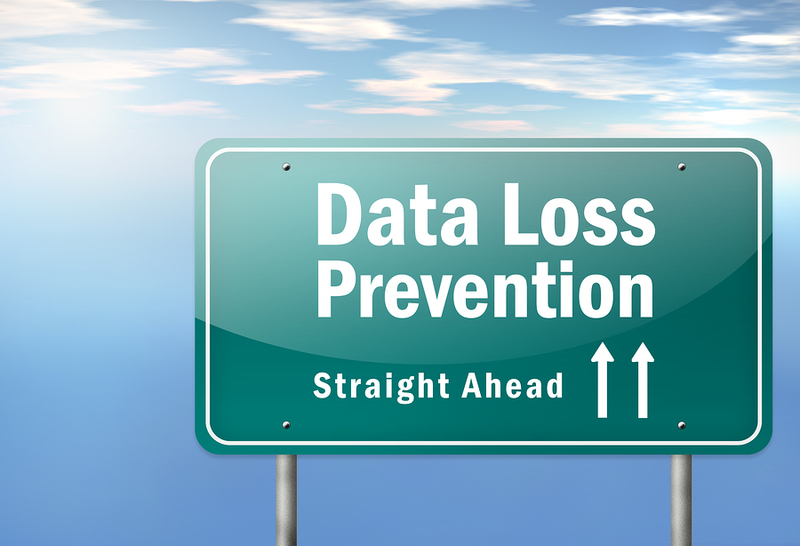 Data Loss: Think of all the data stored in your company’s email system. These communications are crucial to your businesses’ success and the personal and financial damage from a data loss can be huge. In fact, the majority of businesses do not recover from a total loss of their company records. Email backup can prevent this from ever happening. Hackers: Identity theft is always a threat. Your company email can be hacked leading to all your data being stolen and destroyed in an instant. Having a backup system in place makes sure all your emails are accessible even if you cannot access your account. Downfalls of Free Email Service: If you are using a free email service, you are at the mercy of the provider. Accounts can vanish or be blocked without your knowing or consent. A back up system allows you to have access to your emails regardless of the email provider’s actions. Human Error: We are all human and eventually someone is bound to accidentally delete important emails. However, this will never be an issue if your emails are backed up. With so many reasons to protect your company through email backup, what’s stopping you? Backup systems can be affordable and are well worth the cost if all your emails are lost. It is also crucial for your business to comply with all federal laws and email backup can do just that. Keep all your email communications secure and accessible by using a backup system. Computers crash when we least expect. Servers go down at the most inconvenient times. To the frustration of many businesses, a system crash can mean the loss of important data and money. Your whole email database could be lost in a matter of seconds. And in some cases, the data is not retrievable. If all your important emails were lost for good, how would your business recover? Could it even recover or would it mean the end of your establishment? Not only would it take a financial toll on your business, but it would leave you emotionally drained. Personal files, pictures, and other communications are stored in your email. The loss of many personal items could leave you in a rough spot, and never mind all the frustration and stress of returning the business to its regular function. Don’t risk the loss of your email database. Backup your emails and give yourself and your company peace of mind knowing that in the case of permanent data loss, your files will be safe. A simple computer crash is nothing compared to a disaster, manmade or natural, that wipes out your entire office. Anything from a computer virus crashing a whole network of computers to a natural disaster physically destroying everything, disasters happen and are detrimental to your business if a plan is not in place. All businesses should have a disaster recovery plan well before a disaster occurs. Email backup safeguards all your important communications and information no matter what happens. All your computers can be destroyed but with cloud storage, you’ll still have access to your emails. If a virus attacks your computer, you can still obtain the email database through backup. No matter the disaster, email backup has you covered. Don’t wait until it’s too late. Create a disaster recovery plan for your business today. There are various options when it comes to backing up your email, however, the two main branches are onsite and offsite. Onsite backup is any device directly connected to the computer. This includes hard drives. Offsite backup is storage that is outside of the office which, in this case, is cloud storage. Hard drives are cheap, easy to install, and provide fast backup speeds. You can buy multiple drives to provide plenty of backup space without breaking the bank. Cloud storage on the other hand is stored off site on various servers ensuring your data is always accessible even if one server goes down. Your data is also encrypted and protected from viruses. Full Backup: All data is copied to another set of media such as a hard drive, CD, or DVD. Your data can be quickly restored but it takes a significant amount of time to backup all the data. Incremental Backup: Only data that has changed since the last backup will be copied. This means it takes less time and space to complete. However, it takes more time to restore the data than a full backup. Differential Backup: Unlike the previous type, only data that has changed since the last full backup will be copied. Incremental backup will copy new data after a full, incremental, or differential backup has occurred whereas differential only copies data that has changed since the full backup. A differential backup will require more time and space than an incremental but less than a full. The main con is it takes up a lot of space, sometimes more than a full backup. Mirror Backup: Essentially the same as a full except files are not zip compressed. Mirror backups have the fastest backup speeds and restore times but require the most space. There are other ways to back up your email but these are the most common methods. Each has it pros and cons leaving it up to you to pick the best form for your business. No matter what option you choose, the sooner your email database is backed up the better. Email backup is critical to the security of your business. It is easy and affordable to back up your email with a hard drive or through the cloud. Record Nations has a nationwide network of contractors that can provide secure cloud storage. If you would like a custom quote for your data backup or storage needs give us a call at (866) 385-3706 or fill out the form to the right.